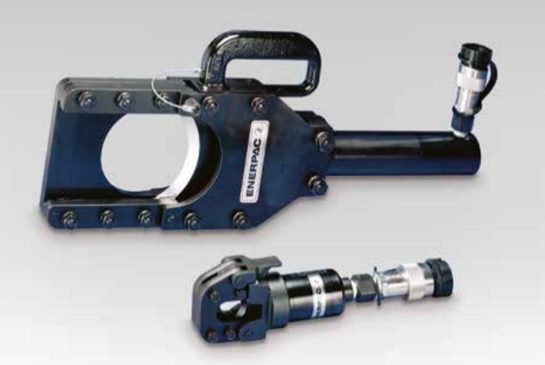 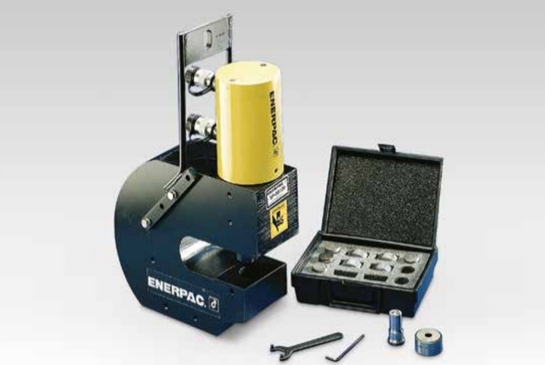 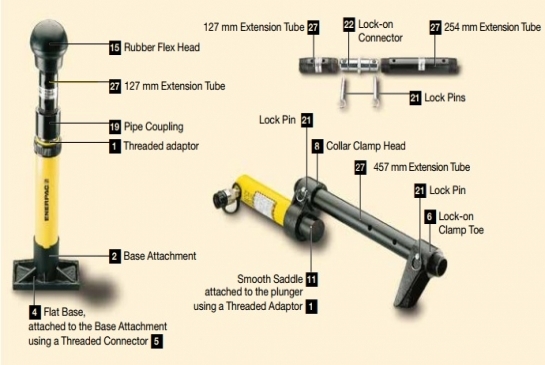 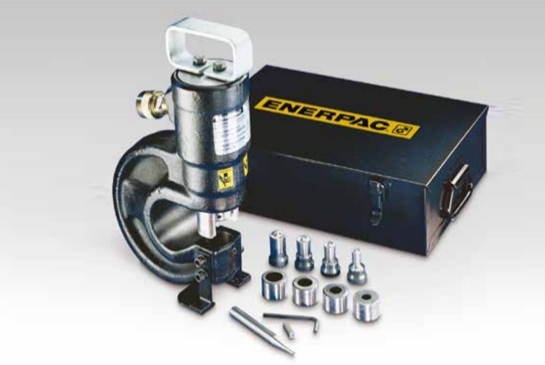 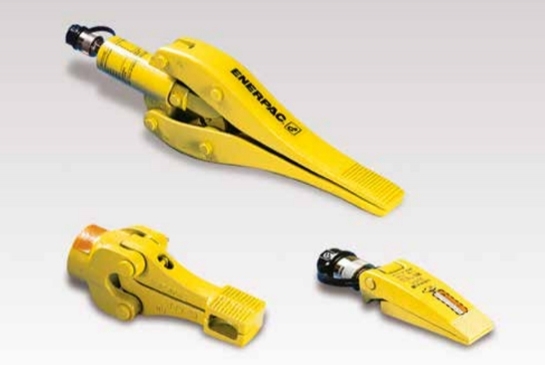 Enerpac offers the most complete line of mechanical and hydraulic Specialty Tools in the industry. 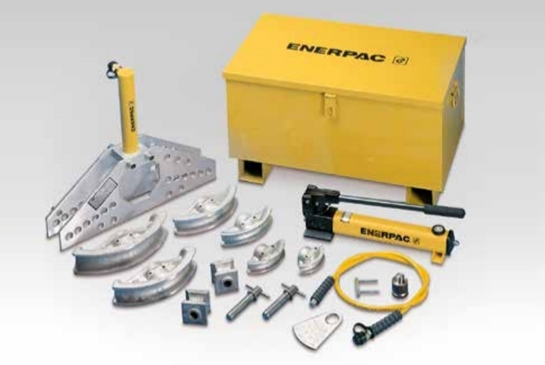 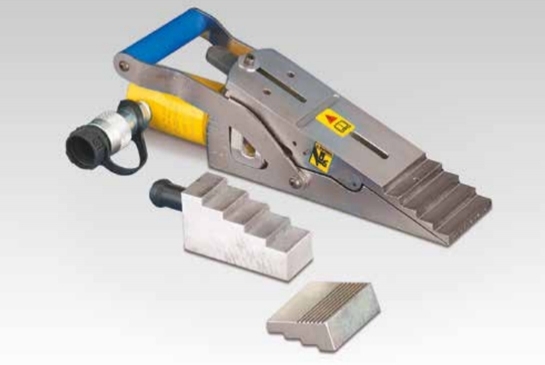 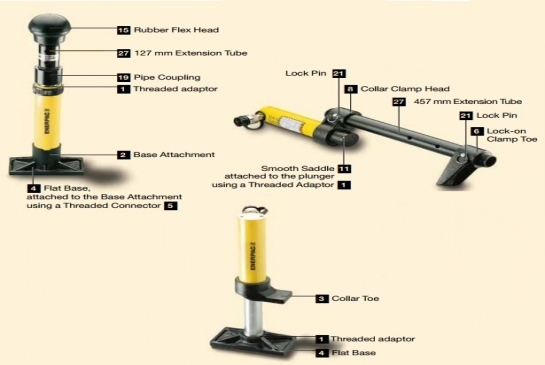 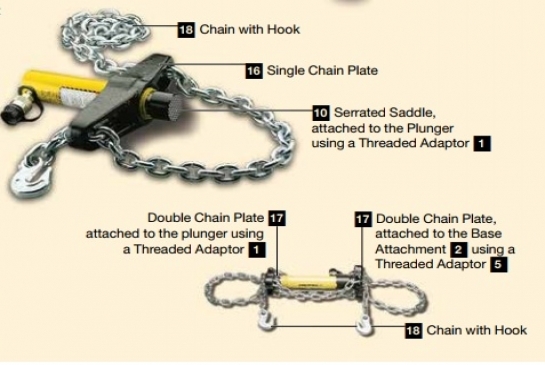 Designed to efficiently and safely, solve unique maintenance and production challenges such as bearing &wheel pulling, pipe bending, cutting, spreading and tensioning applications. 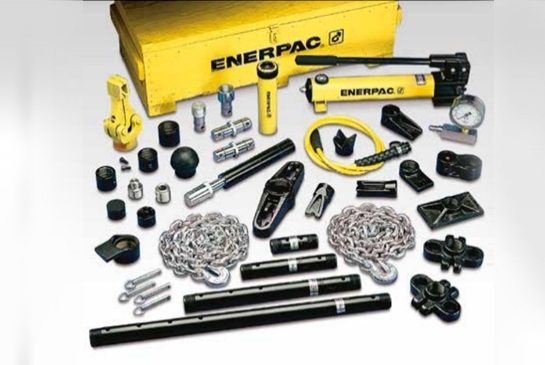 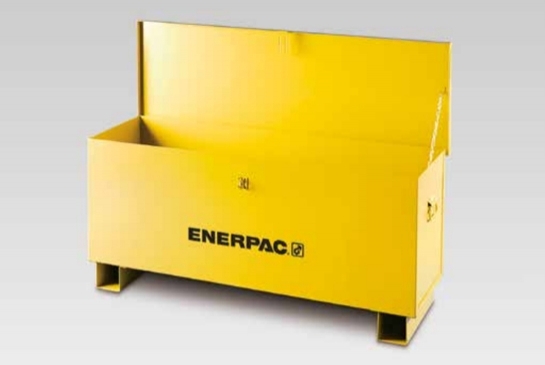 Enerpac’s Specialty Tools are available in both hydraulic and mechanical configurations, and are also available as complete sets – the precise matching of tools, pumps and system components – to make your work easier and safer to perform.